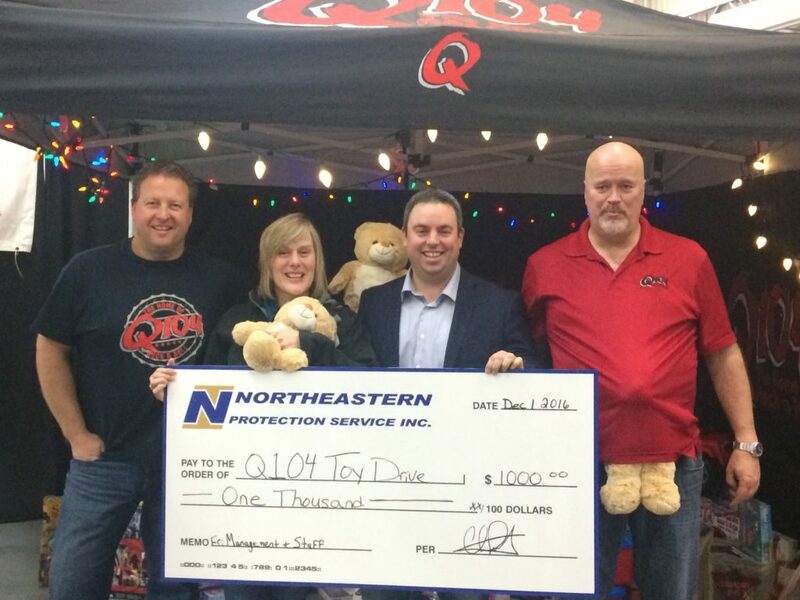 Northeastern is proud to present a donation of $1,000.00 to the Q104 Halifax Toy Drive! Proceeds from all donations will go to the Parker Street Food and Furniture Bank to allow them to distribute toys to underprivileged children this holiday season! This donation was made with contributions from Employees and Management of Northeastern Protection Service Inc. Presented by our Vice President Chris Joseph (2nd from Right) to the Morning Crew at Q104 Halifax, December 01, 2016. Hot Off The Press! Northeastern’s First Newsletter! Northeastern Wins 2010 BBB Maritime Business Ethics Award!